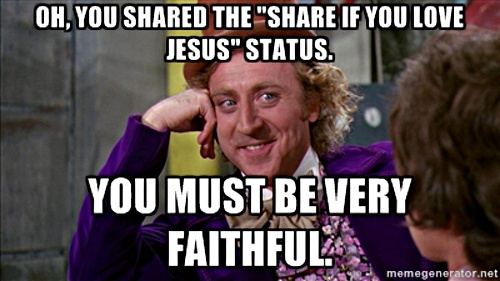 I started multiple series of Biblegrams, inspirational quotes, and Bible memes on my Instagram page last year. 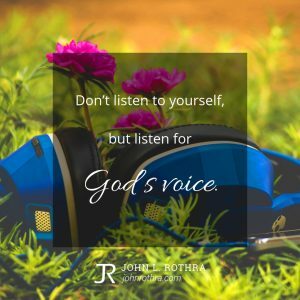 These are the inspirational quote memes from 2018. 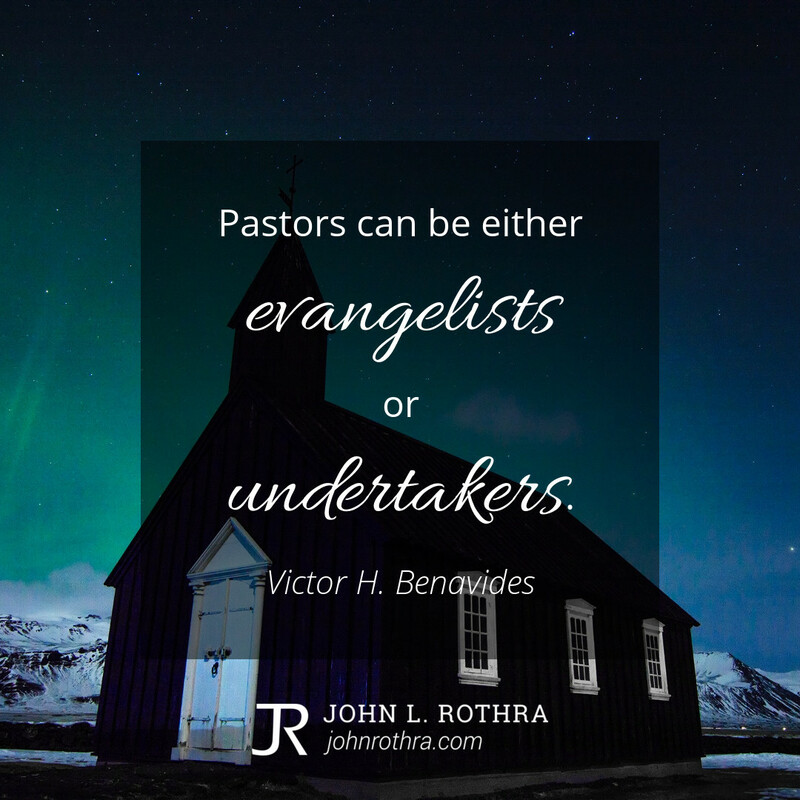 You are welcome to download them and share them on social media (I only ask you please leave the branding intact). God made Eden. 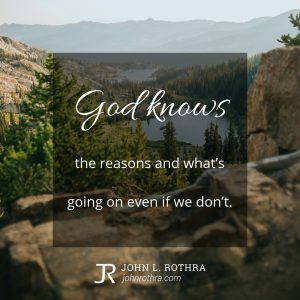 Man made pollution. 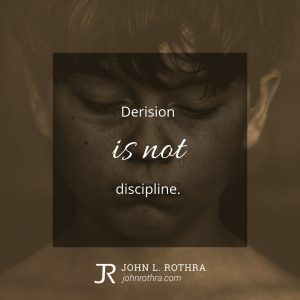 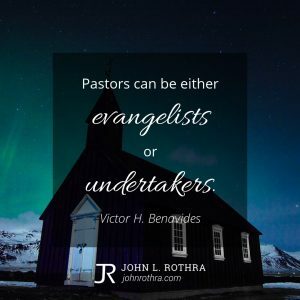 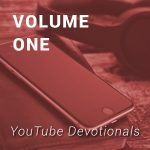 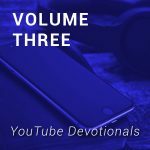 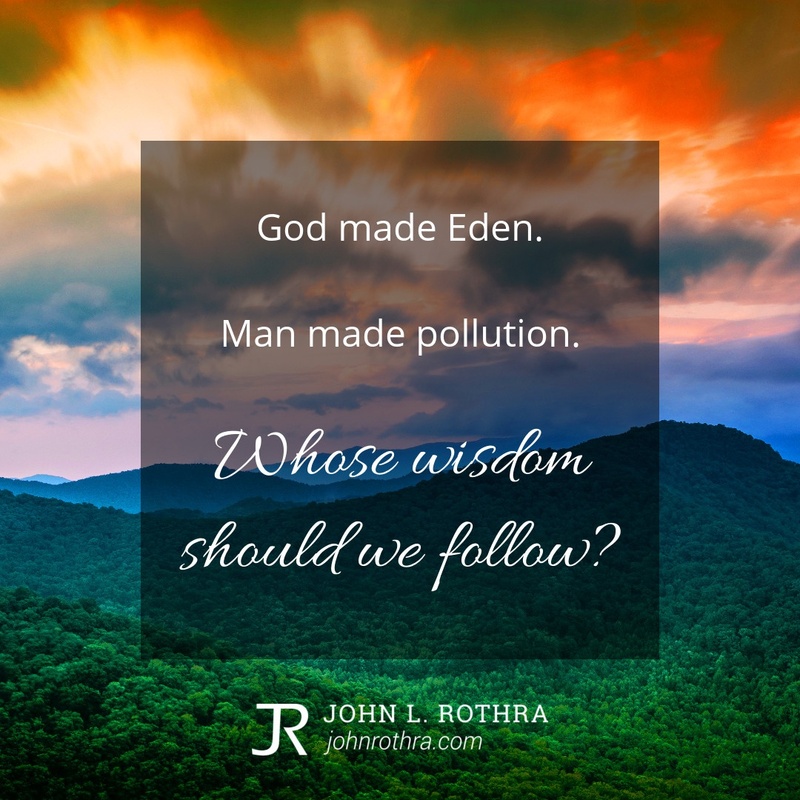 Whose wisdom should we follow? 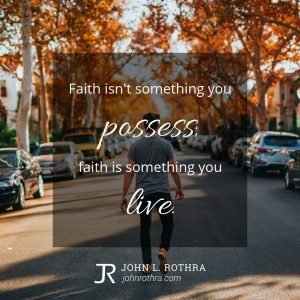 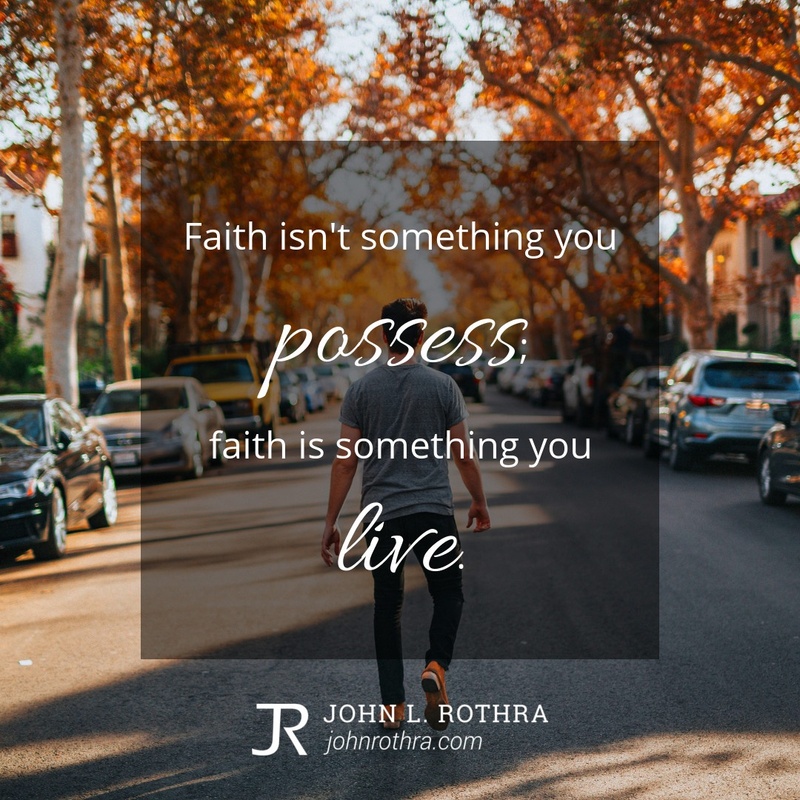 Faith isn’t something you possess; faith is something you live. Christmas isn’t about the music, decorations, or movies. 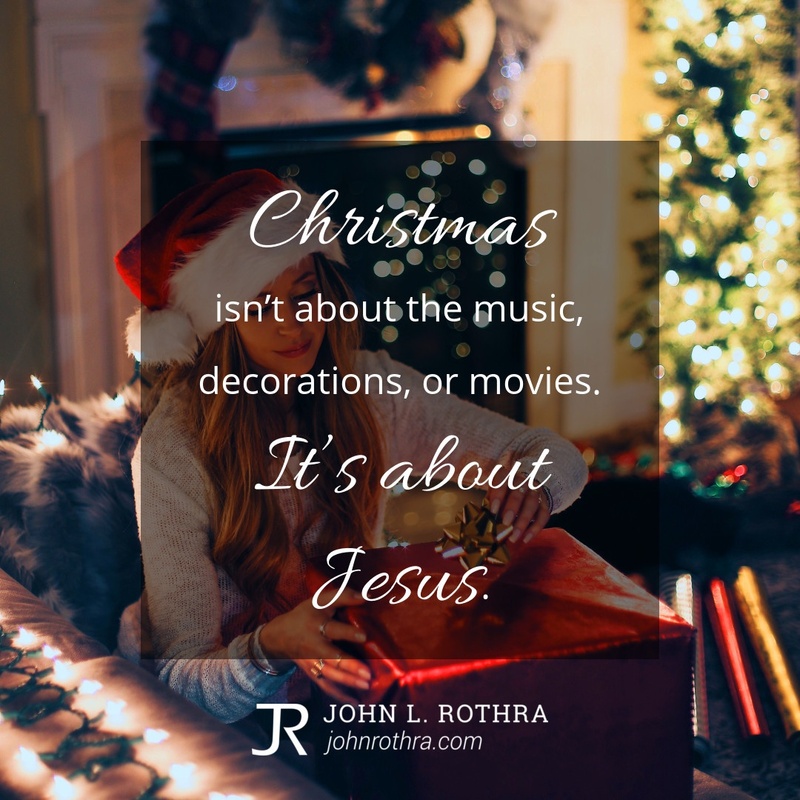 It’s about Jesus. 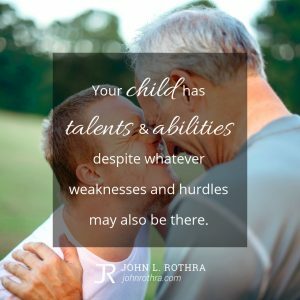 Your child has talents and abilities despite whatever weaknesses and hurdles may also be there. 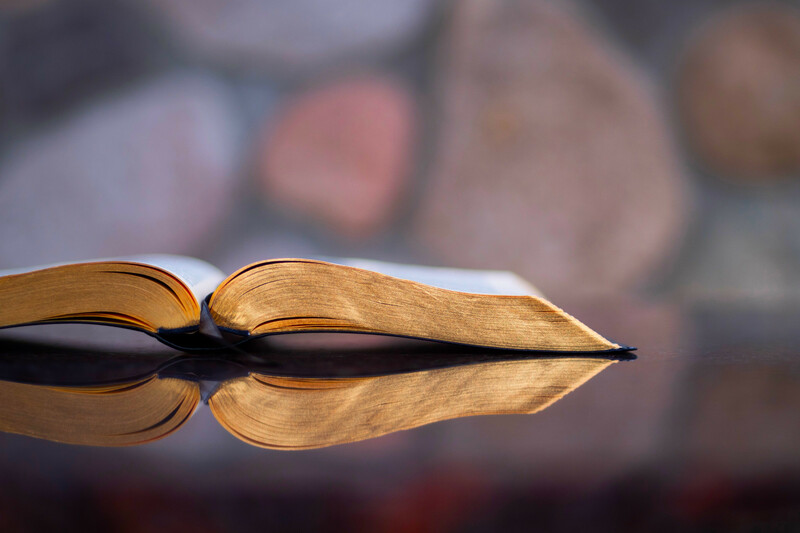 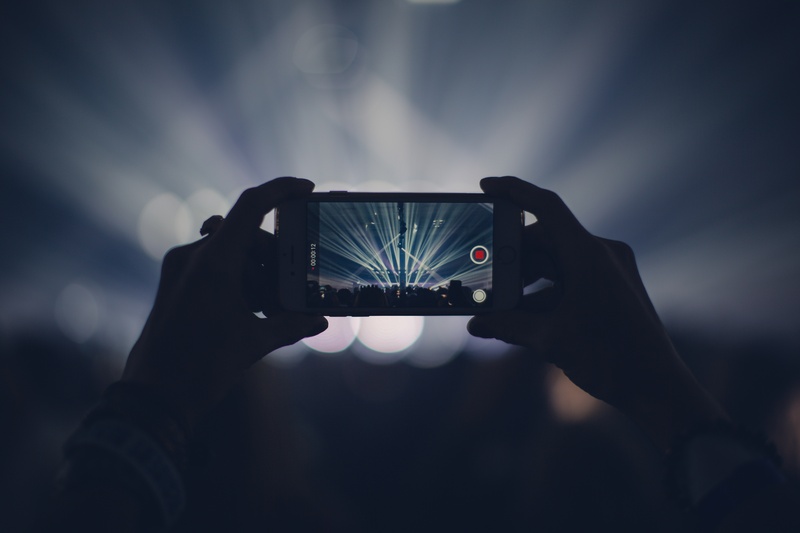 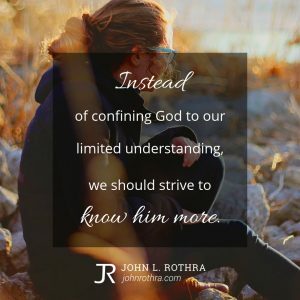 Instead of confining God to our limited understanding, we should strive to know him more. 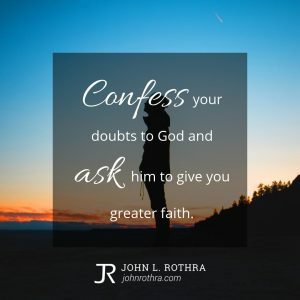 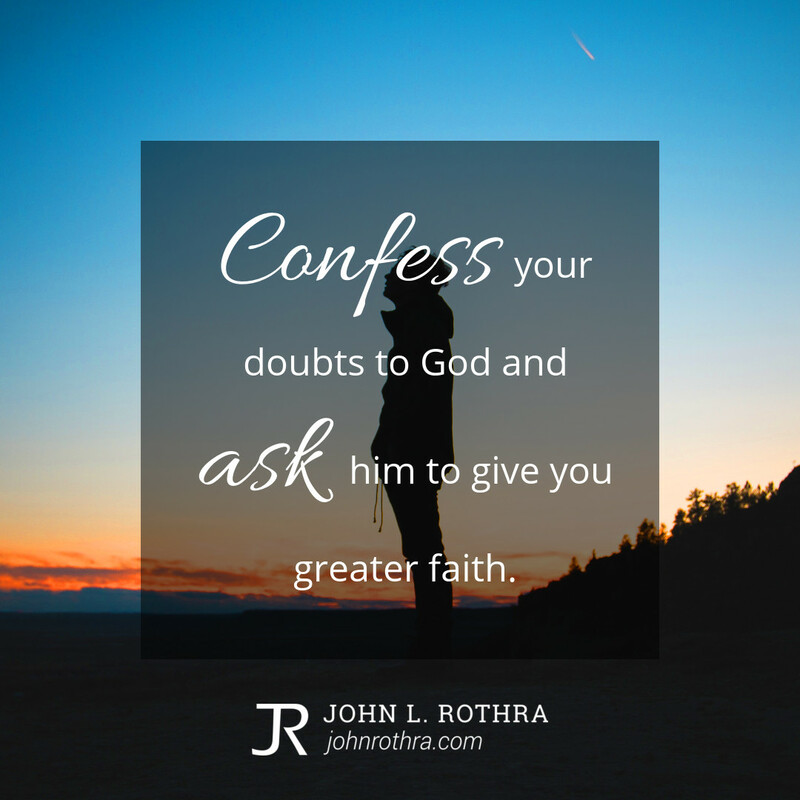 Confess your doubts to God and ask him to give you greater faith. 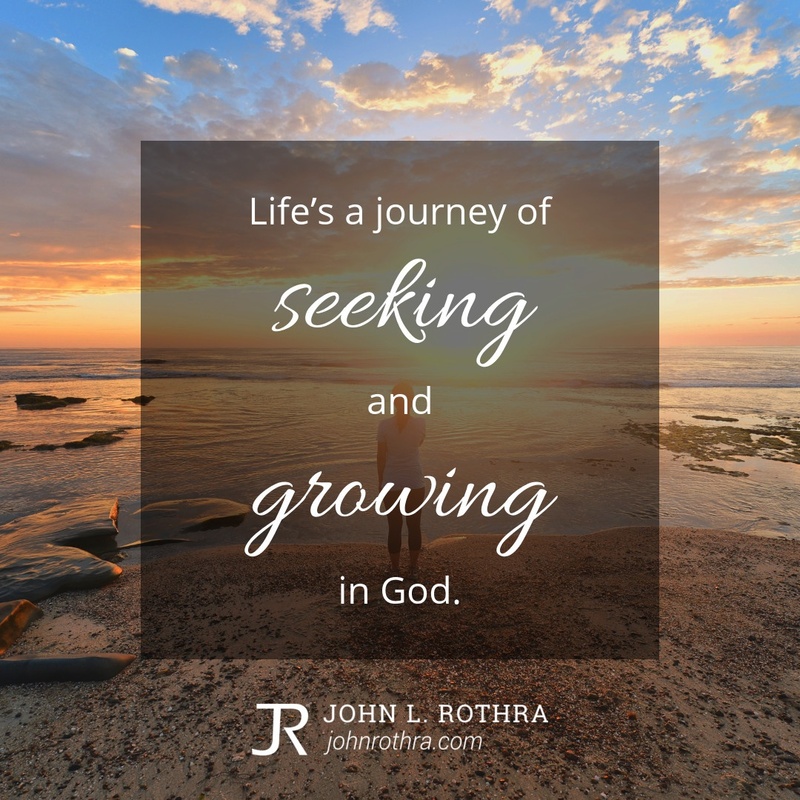 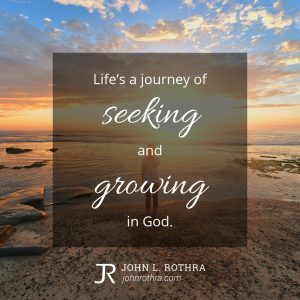 Life’s a journey of seeking and growing in God. 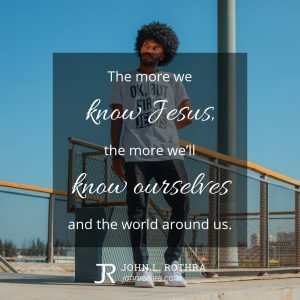 The more we know Jesus, the more we’ll know ourselves and the world around us. 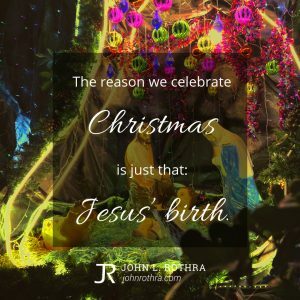 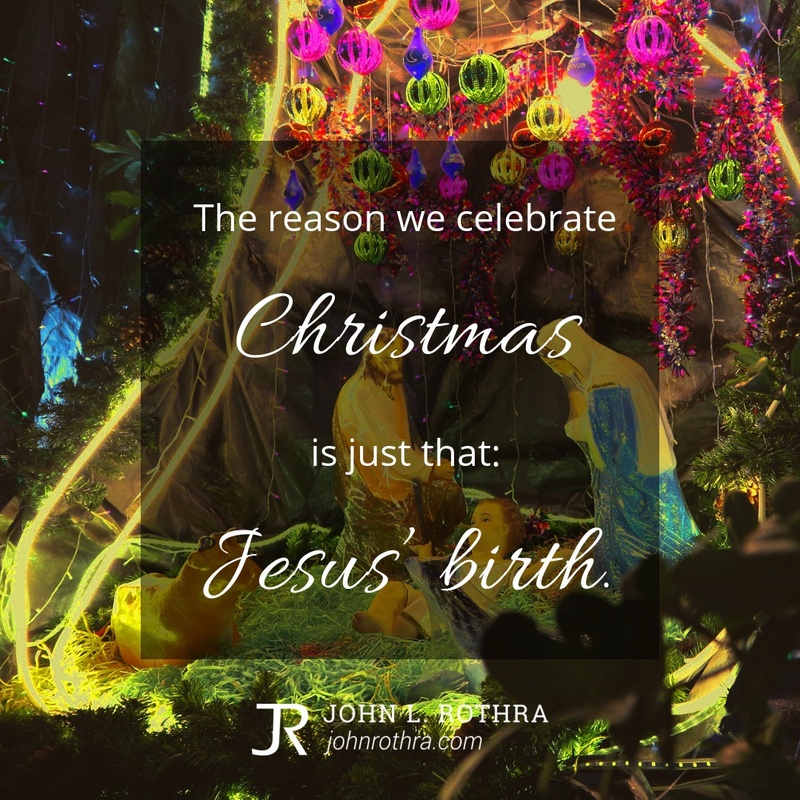 The reason we celebrate Christ is just that: Jesus’ birth. 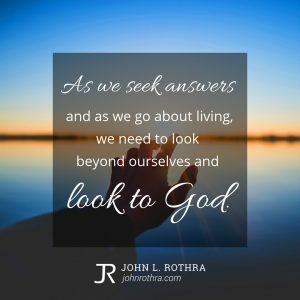 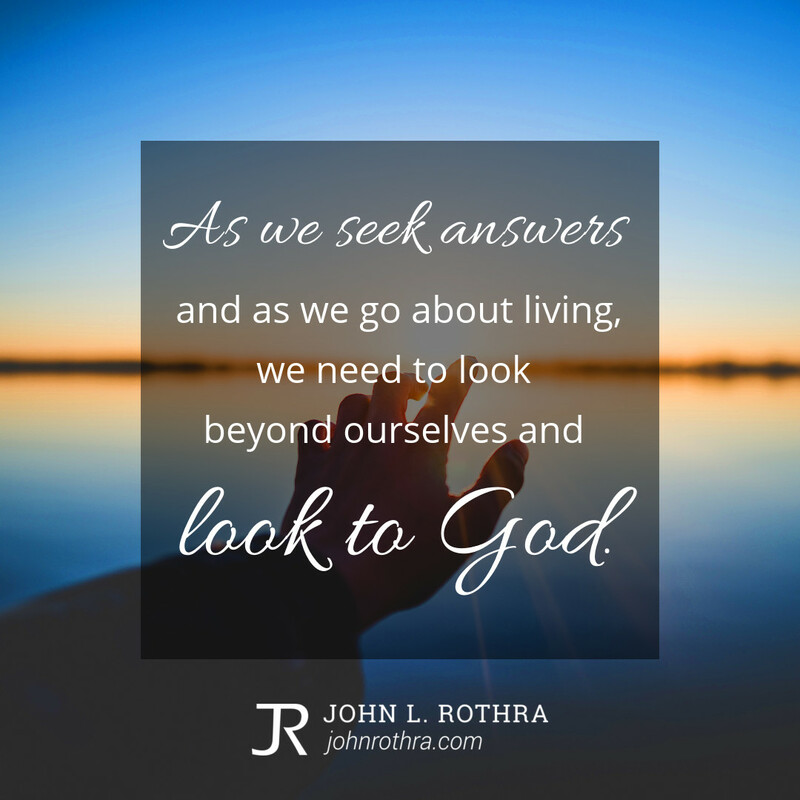 As we seek answers and as we go about living, we need to look beyond ourselves and look to God. 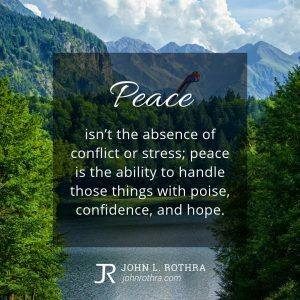 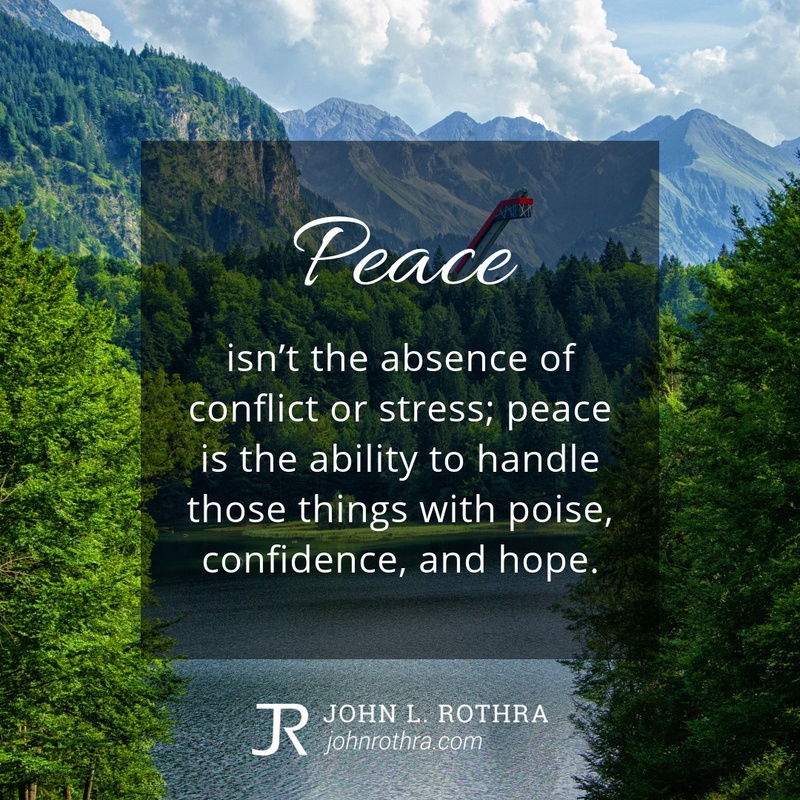 Peace isn’t the absence of conflict or stress; peace is the ability to handle those things with poise, confidence, and hope. 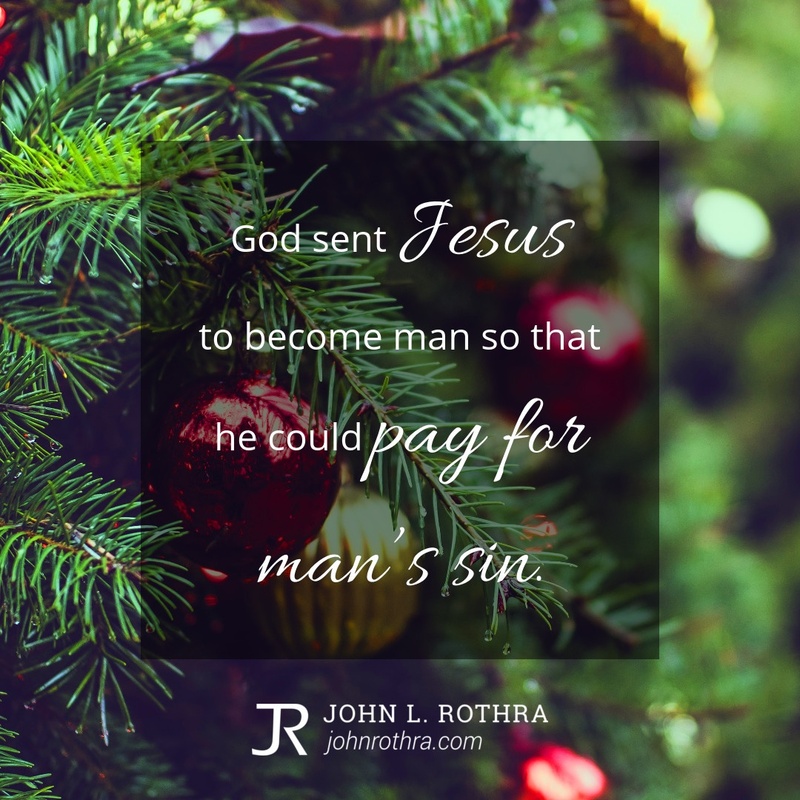 God sent Jesus to become man so that he could pay for man’s sin. 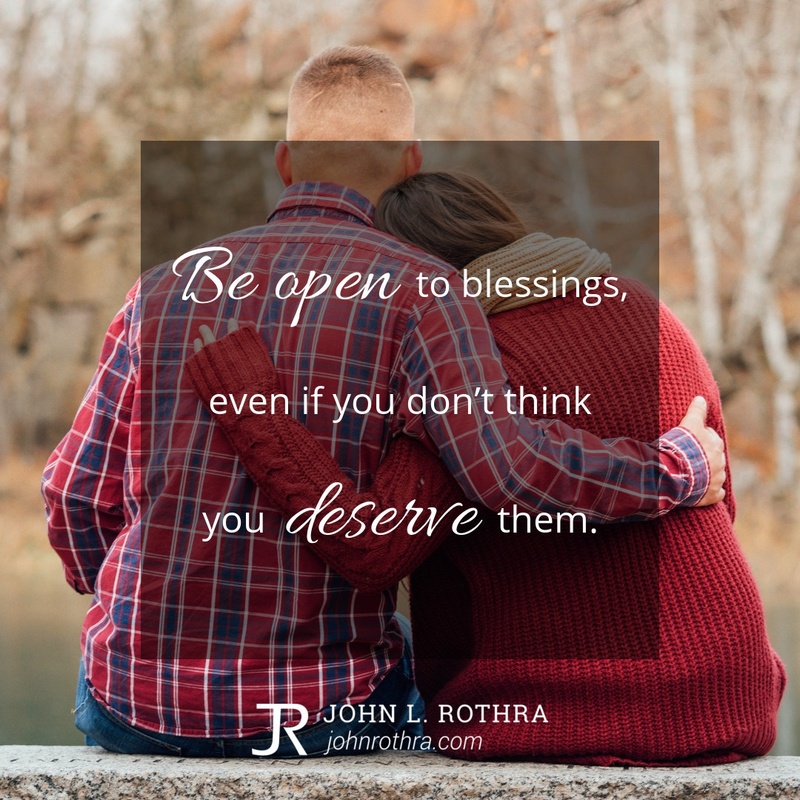 Be open to blessings, even if you don’t think you deserve them. 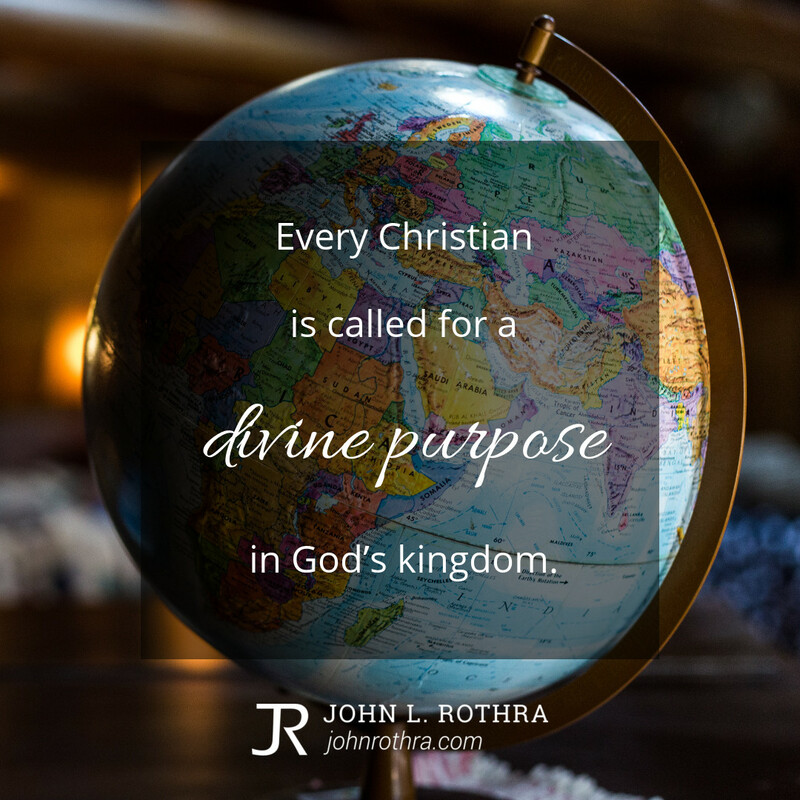 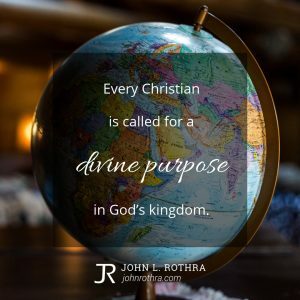 Every Christian is called for a divine purpose in God’s kingdom. 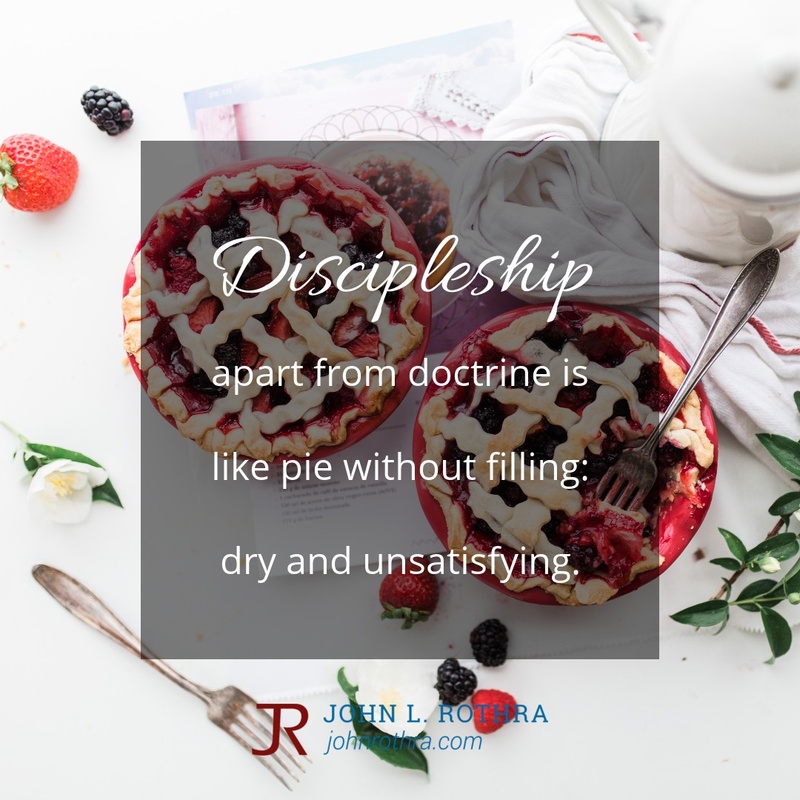 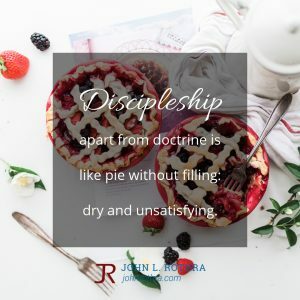 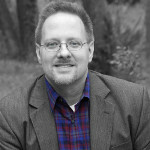 Discipleship apart from doctrine is like pie without filling: dry and unsatisfying. 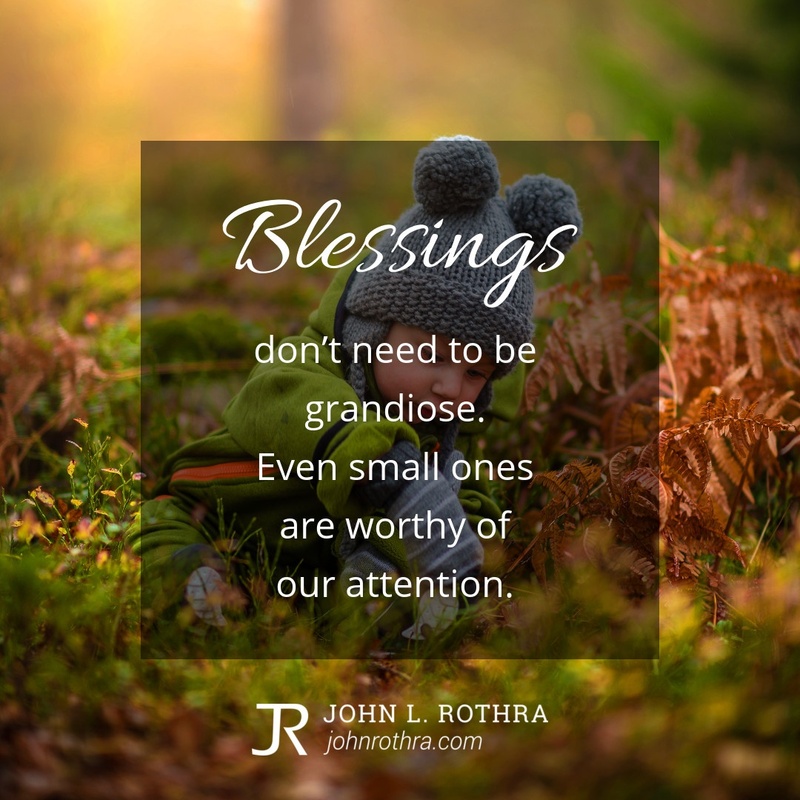 Blessings don’t need to be grandiose. 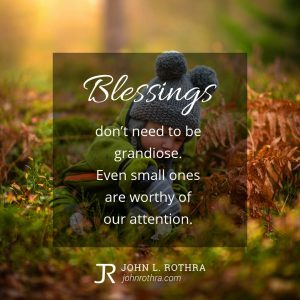 Even small ones are worthy of our attention. 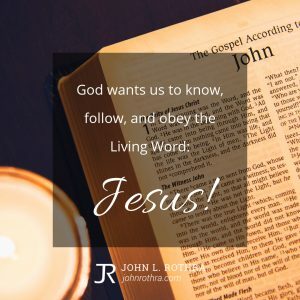 God wants us to know, follow, and obey the Living Word: Jesus! 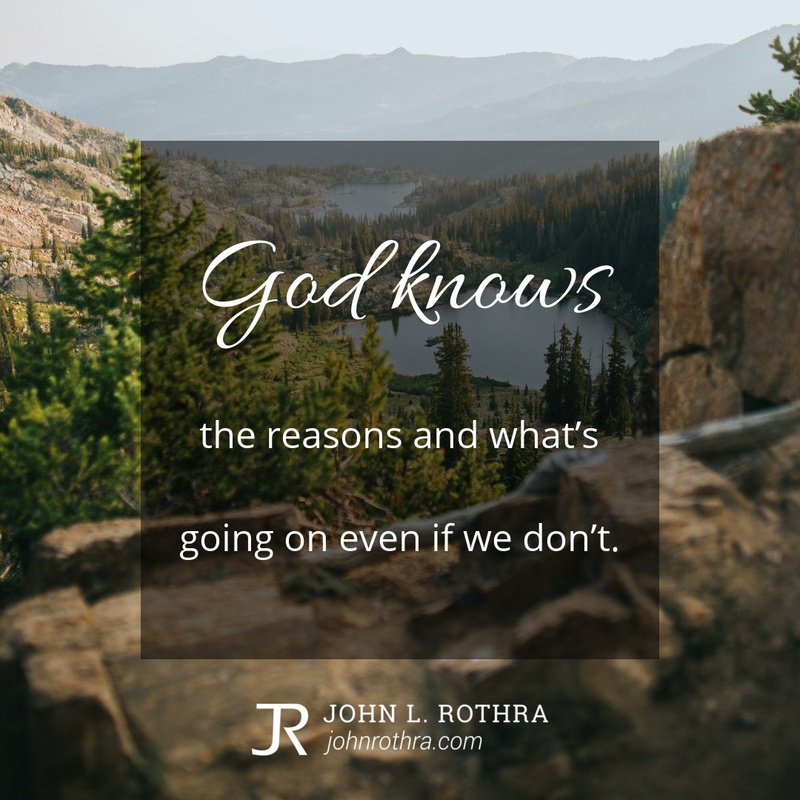 God knows the reasons and what’s going on even if we don’t. 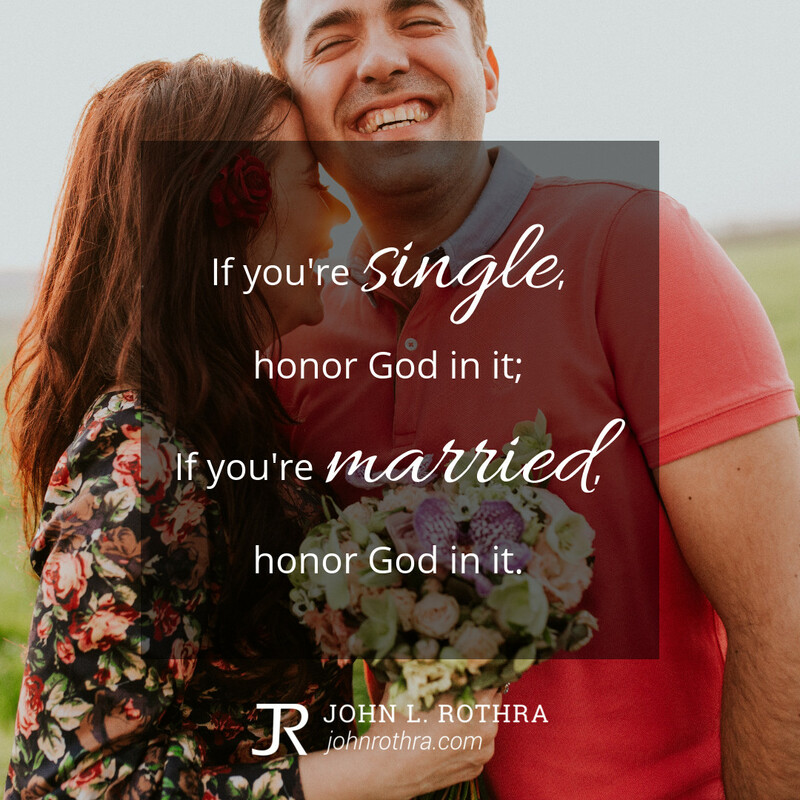 If you’re single, honor God in it; if you’re married, honor God in it. 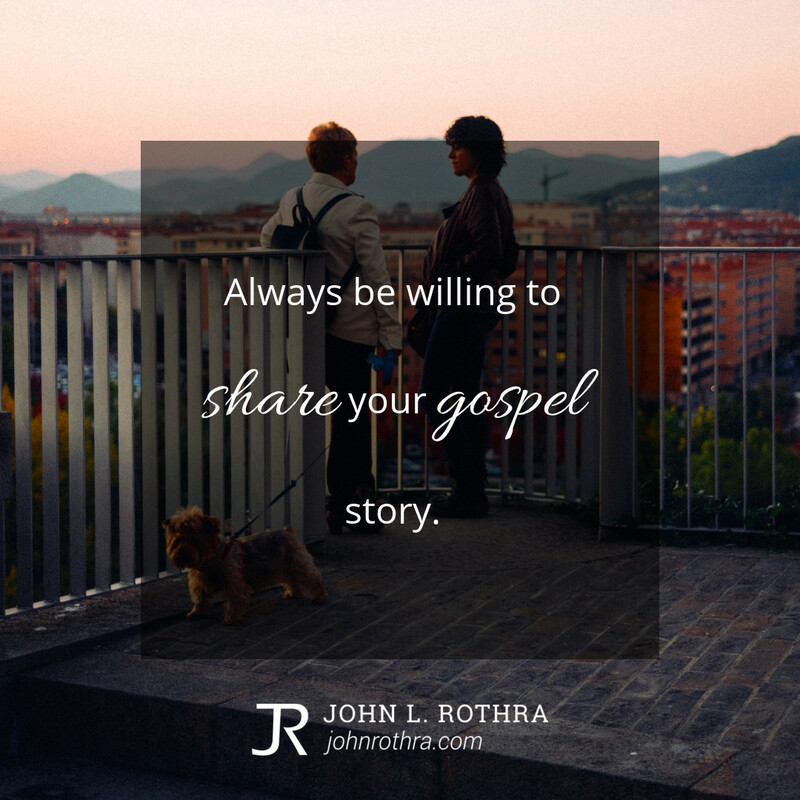 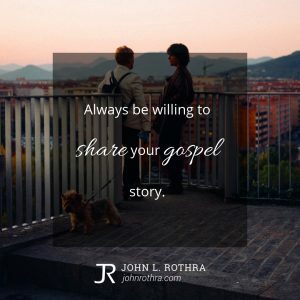 Always be willing to share your gospel story. 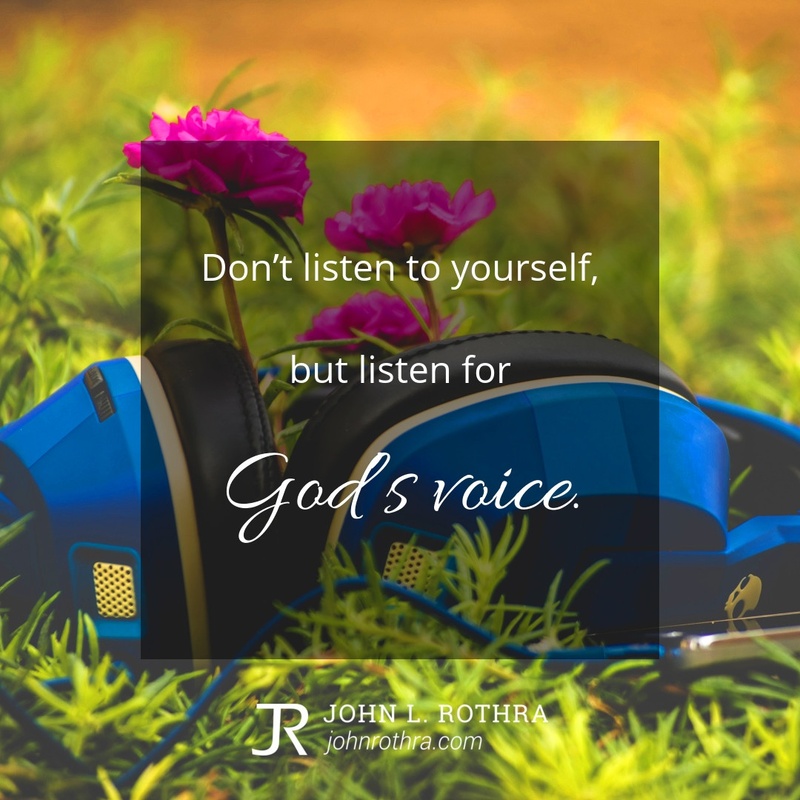 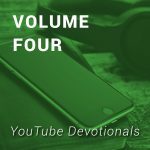 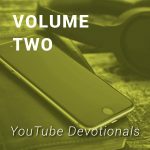 Don’t listen to yourself, but listen for God’s voice. 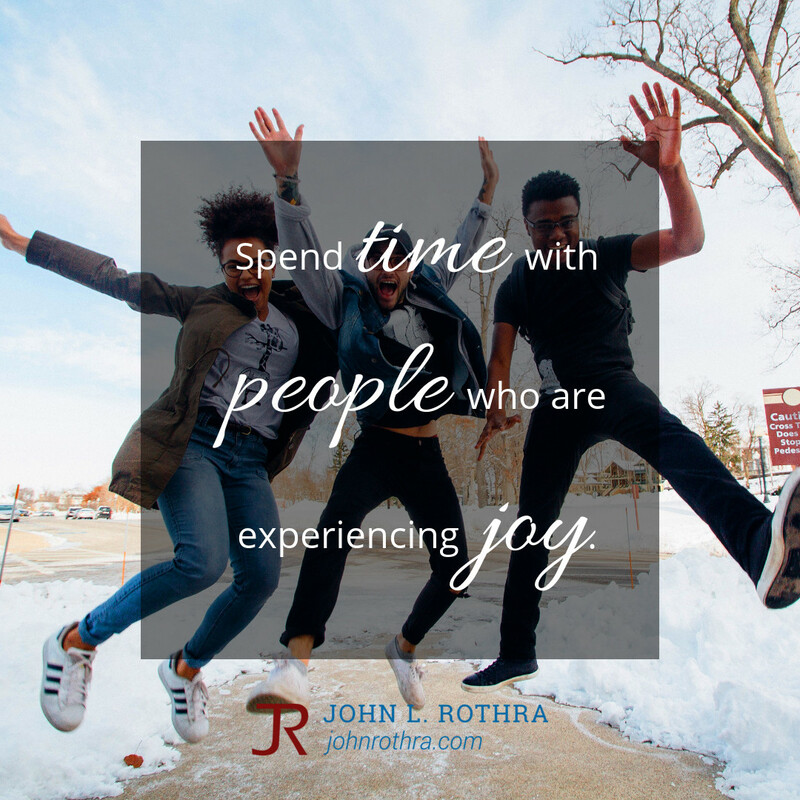 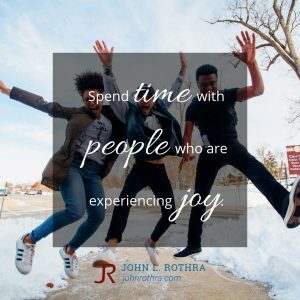 Spend time with people who are experiencing joy. 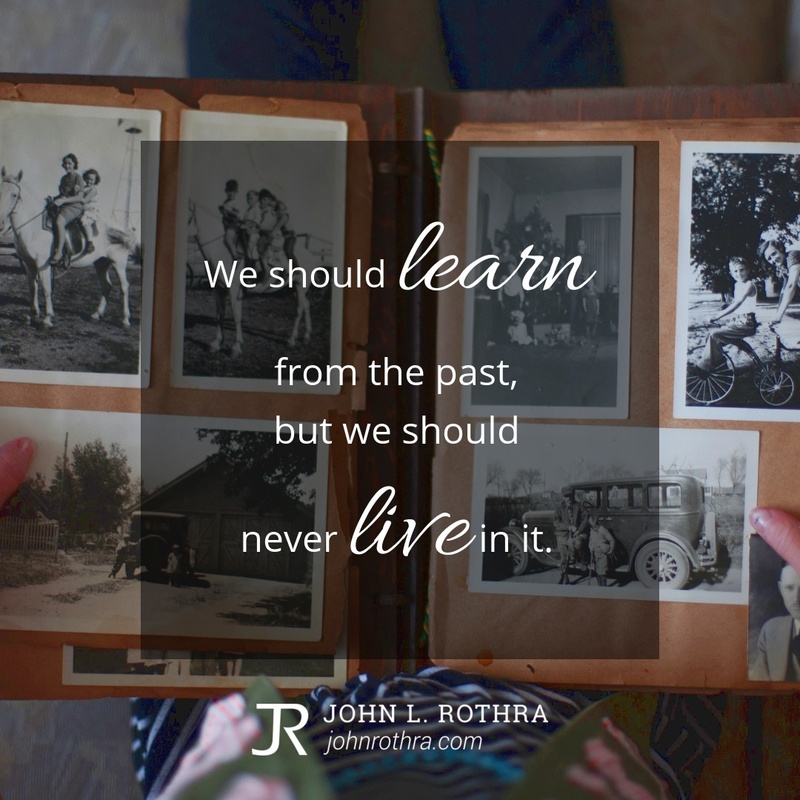 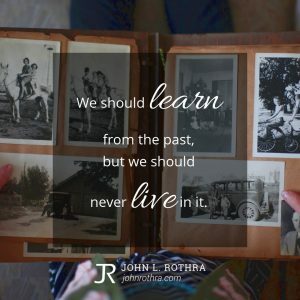 We should learn from the past, but we should never live in it.